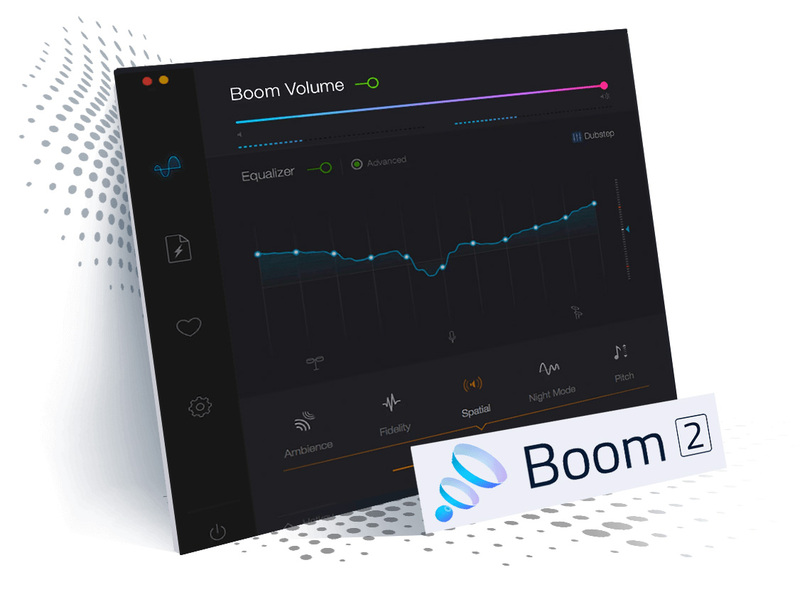 Download the latest version of Boom 3D and sign in to unlock the new features. You can now activate the app without registration key and manage your profile! Download Now! Download Now! Boom 3D is a system-wide audio enhancer and Equalizer, delivering incredible 3D surround sound on any headphones. WOW! Boom 3D brings my Mac Book to my life, and now my Windows PC as well with the new Beta. Total music and audio immersion, pure awesomeness! Just upgraded to Boom 3D, it has blown me away already. Even without touching the equilizer, the sound quality is already better than I've been able to previously squeeze out with it. Just upgraded to Boom 3D, it has blowm me away already. Even without touching the equilizer, the sound quality is already better than I've been able to previously squeeze out with it. As an audiophile, I cannot live without this!! Have gone through so many EQ apps and none let me have this much control. It makes a HUGE difference! You only have to change your settings in Spotify to get high-quality streams and then turn on Boom 3D. The result is also great!. One of the few that is very adjustable, does what is says, adds spatial effects, but can be adjusted so that you get maximum effects without distortion. 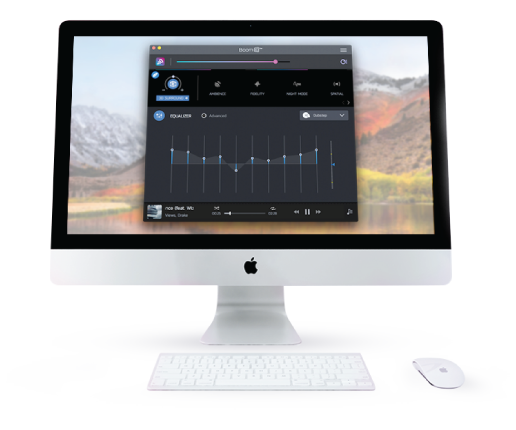 A system-wide volume booster & equalizer that completely transforms your audio on your Mac. A system-wide volume booster & equalizer that completely transforms your audio, delivering incredible 3D surround sound on any headphones. I’ve been using this great little app for the last few years and the sound it pumps out is incredible. Sound enhancement without end use this program now about 3 weeks. It's hard to believe, but it turns every tin can into a great sound machine. I mean… without this… what is there!? Simply put, this is as much a requirement of the macOS as the internal memory! This is an Audiophile's Dream Come True! I absolutely love this application. I’ve been using it for years and quite frankly can’t imagine my mac without it. 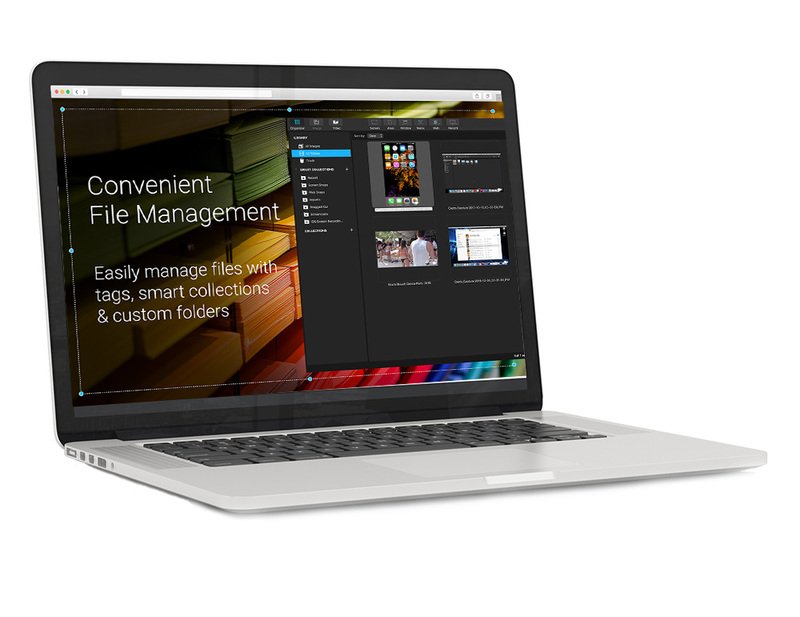 Capto is a powerful screen capture, screen recording and editing app – a must-have for your Mac. This managed to simplify my life and shorten my response time. What use to be a document taking 2-6 hours to write could be a video in 5-10 minutes. Capto is brilliant. It has an extensive range of powerful features and is very polished. Highly recommended! Just excellent, what’s more, is that the software is simple and effective. 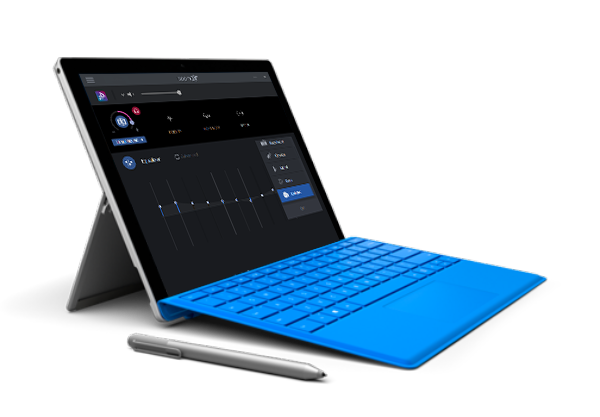 The UI is great; it is stable and even offers system audio capture via its own driver. Great work! Global Delight employs an affiliate program for its Mac products and you stand to earn attractive commissions on every sale. © 2008 - 2019 Global Delight Technologies Pvt. Ltd. | All trademarks registered to their respective companies.